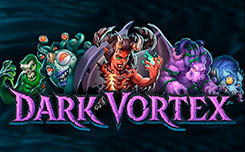 Dark Vortex – a new slot with a sinister theme from the company Yggdrasil. 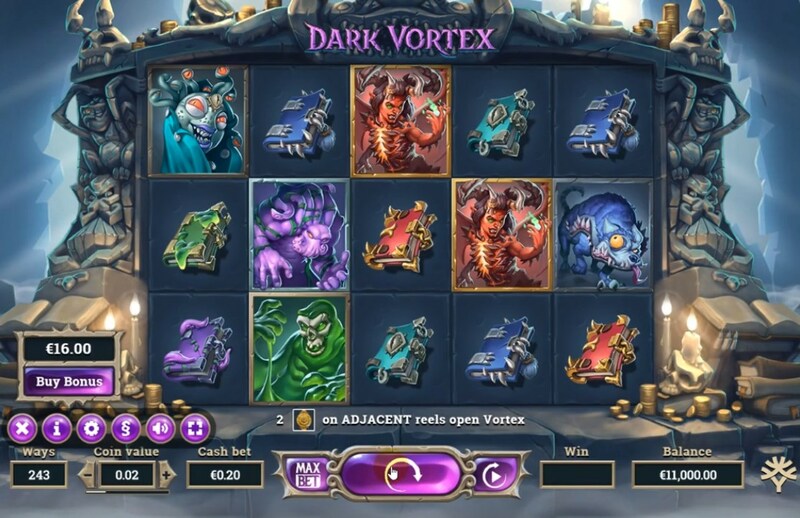 The Dark Vortex slot has five reels and from 243 to 3125 pay lines that work in both directions and vary with the number of artifacts received. 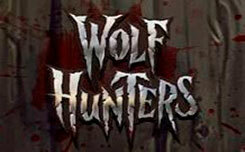 The main functions of the game are Vortex characters that appear on the game screen. 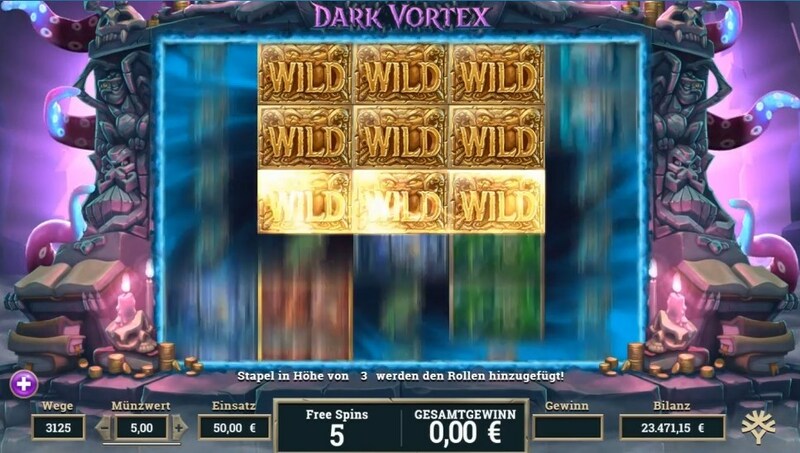 You can also activate the Vortex Free Spins feature, where you will play on a 5×5 grid with 3125 pay lines. The game screen is located on the background of the altar with stone skeletons. On the reels are the images that were used in pagan rites. Symbols of low meaning are multicolored books with magic spells. Higher symbols are various vermin. A wild symbol has the appearance of a golden Cerberus with the inscription wild. Bonus symbol – amulet, it can activate the free spin function, as well as run several re-spins. The bonus feature of the Dark vortex slot. Vortex Function – is activated when two bonus symbols appear on the illuminated playing field. You will get three re-spins with activated wild symbols, they fall out only on the central part of the game screen. At each rotation magic balls of red and blue color can appear on the screen, blue balls are responsible for the number of free spins and are located on the right side of the game screen, red balls determine the number of wild symbols that fall in the luminous field, they are displayed on the left side of the game screen. 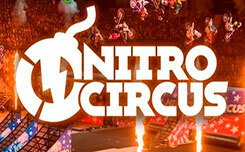 Vortex Free Spins – is activated when you type the required number of bonus symbols, in the vortex function. Running free spins has two stages, in the first you determine the number of wild symbols added, in the second – the number of free spins. 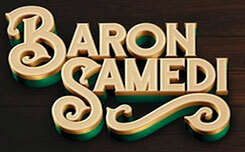 You can get up to 25 wild symbols and an unlimited number of free spins, which consequently will bring huge winnings even at the minimum rate. 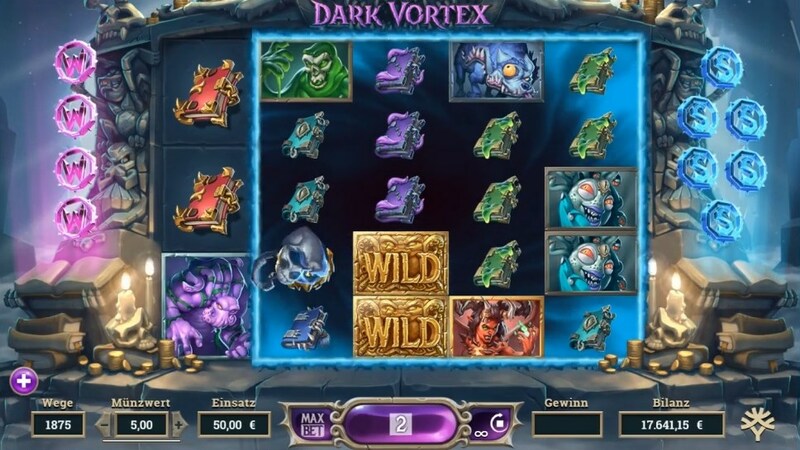 In general, Dark vortex turned out to be a rather interesting slot with two-sided payouts and a good set of unusual bonus functions. The launch of the slot is scheduled for October 24, 2018. If you like slots with halloween themes, we advise you to try the new Halloween Jack slot from NetEnt, which is coming out on the same day.